It is astrology that tells, no human beings are similar as even the twins act in a different way. Everyone is curious to know the points that are responsible for such unlikeness. The Best Astrologer in Delhi can predict what type of manifestations may occur in one’s life. It is done by a thorough study of planets at the time birth and their astronomical transit in that period of life. 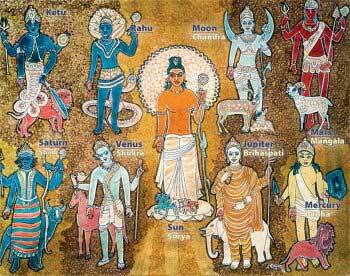 Indian astrologers study keenly the Dasa-Antardasa mechanism of many planets. This is the one and only Indian system that can be a guide to indicate the occurring in broader ways of life and with longevity. 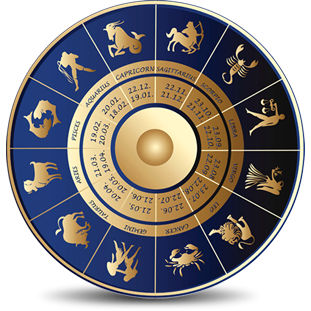 The Famous Astrologers in Mayur Vihar can surely forecast the different types of issues, a subject is most likely to suffer from. Such facilities are found with the psychologists, psychiatrists, and scientists. They can’t tell surely the kinds of issues one may suffer from the near future. With the help and guidance of astrology, one can certainly take measures to prevent, at least lessen its effects. 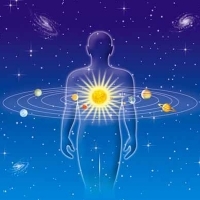 Here are we are going to explain, how astrology can help one to understand the inner form of mind and human nature. A mind is a seat of consciousness by violating and feeling. The brain and mind are not exactly identical, but not unrelated as well. Researches have revealed, a lower mind is well developed, and superintelligence is not fully enriched. As the negative portion of the superconscious mind is the lower mind. The conscious mind works when we are awake, but the subconscious mind works all the time. A conscious mind can take actions which subconscious mind can’t. Though, subconscious mind plays a large role in the process of thinking and also leads to the behavior of a person. Looking for an astrologer? Astro Abha Jain is a passionate astrologer, numerologist, gemologist, palmist and vastu consultant from New Delhi. She aims to heal any problems of mankind as she believes astrology is a science that she has mastered through her deep knowledge and practice.